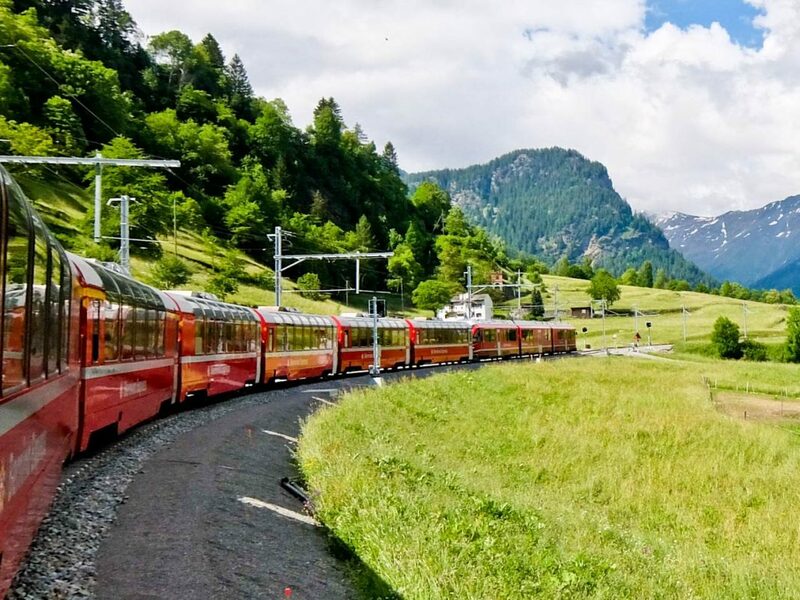 Linking Northern and Southern Europe, the Gotthard Bermina Circular Tour is the most spectacular way to cross the Alps by rail. It’s a marvel of engineering, using a combination of 55 tunnels and 196 bridges, blending into the landscape so successfully that it’s been recognised by UNESCO and is celebrating the 10th anniversary of its World Heritage award. 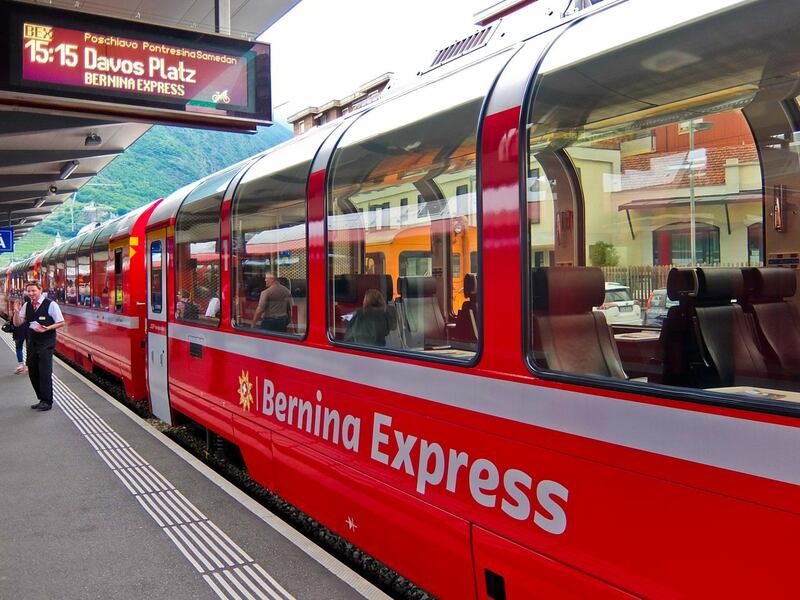 The railway is unique, blending ideally with the alpine landscapes around the Albula and Bernina Passes. The train negotiates the 55 tunnels, 196 bridges and inclines of up to 70 per mille with ease. 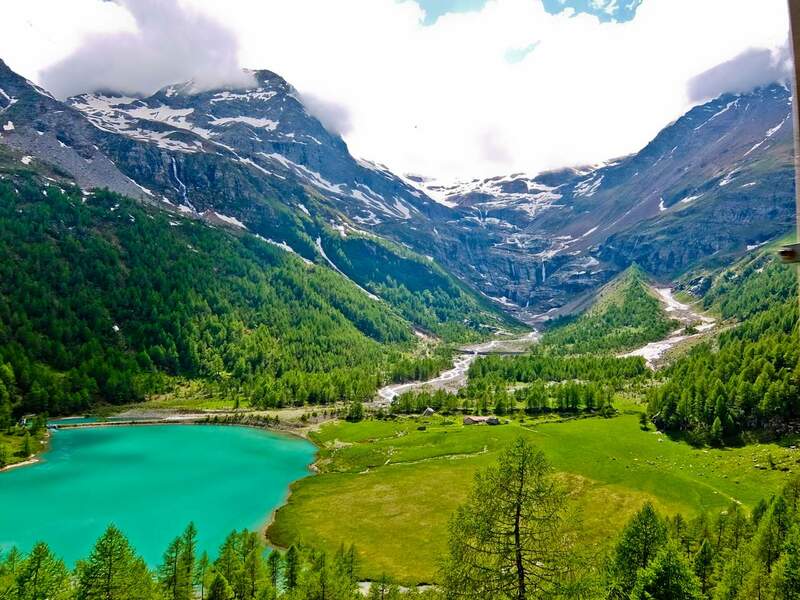 At the highest point on the RhB, 2,253 metres above sea level, you will find the Ospizio Bernina. 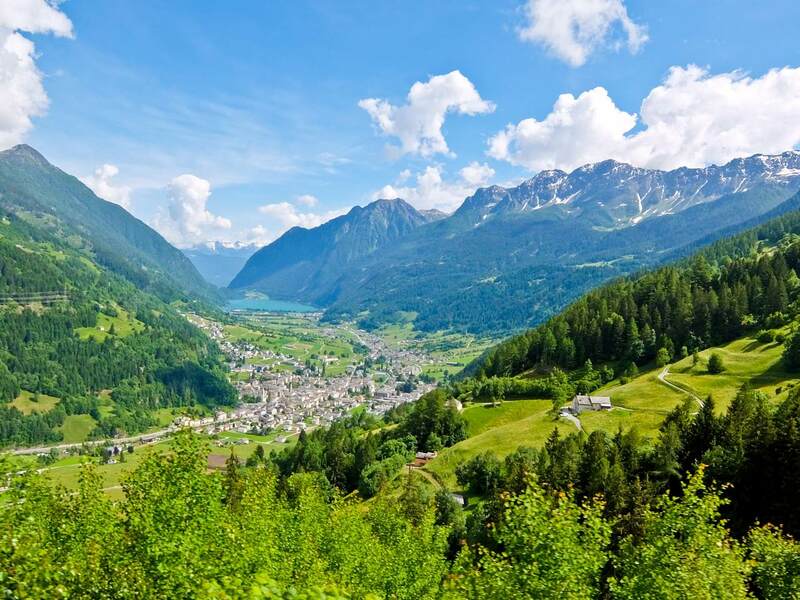 Here, visitors can delight in the cultural and natural surroundings and enjoy the Alps at their most impressive. 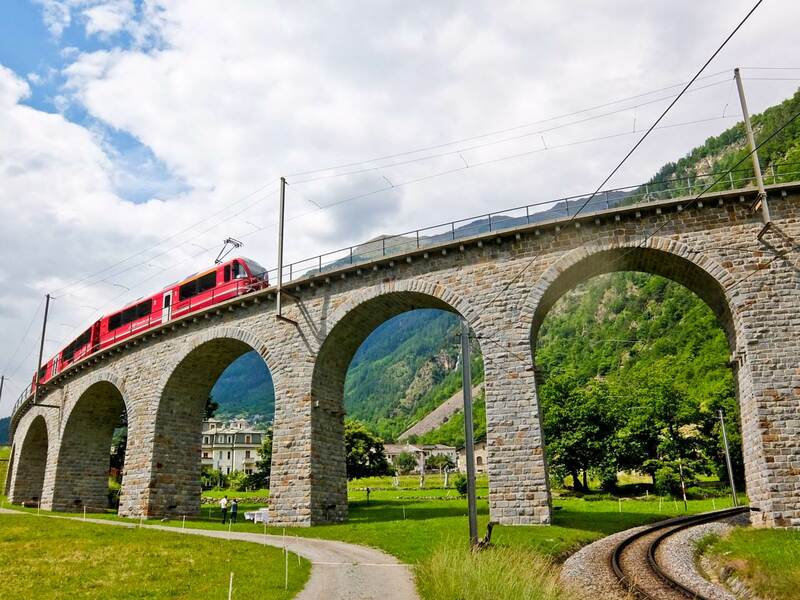 The railway line from Thusis - Valposchiavo - Tirano has UNESCO World Heritage status.